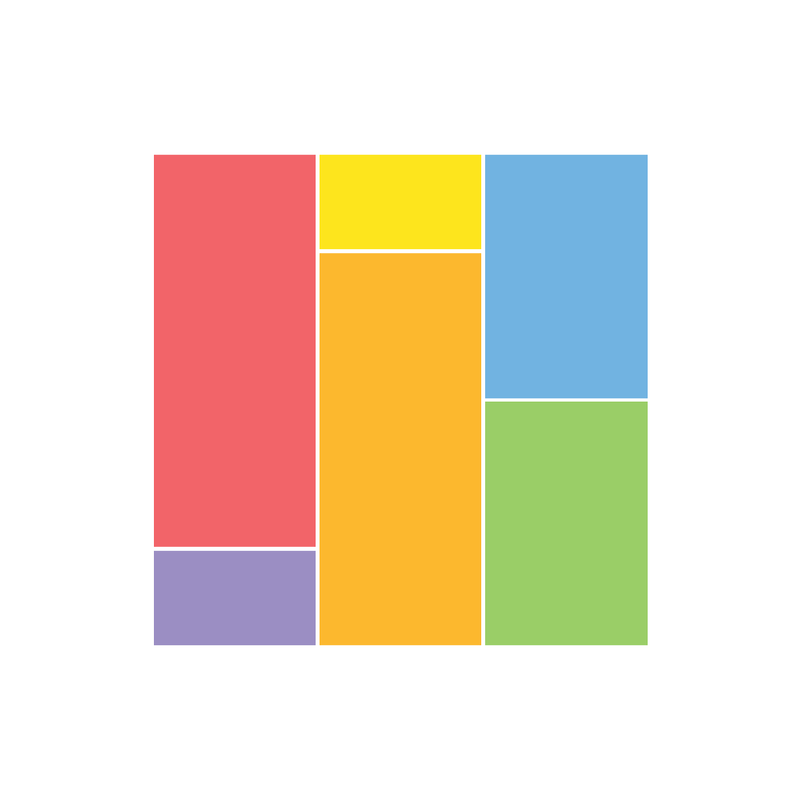 Colorbars - A fun, addictive, and colorful match three puzzle game ($0.99) by Kevin Steigerwald and Chris Hellmuth is a new take on the typical match-three game. 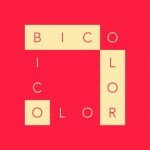 It’s a simple little game that is all about the harmony of color. 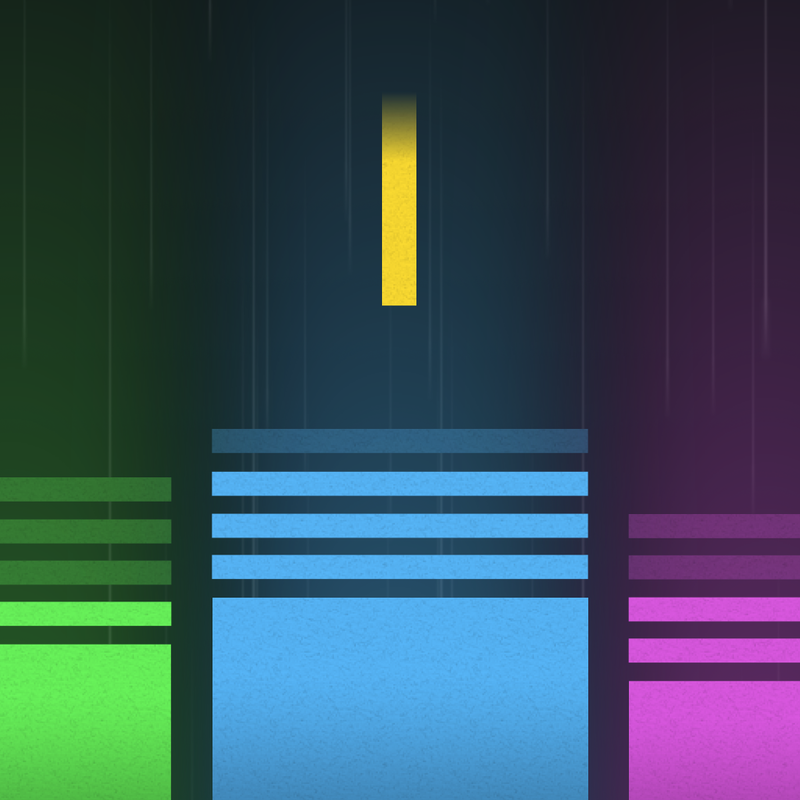 If you enjoyed other unique games like … and then it rained and Color Zen, then chances are that you will like Colorbars. 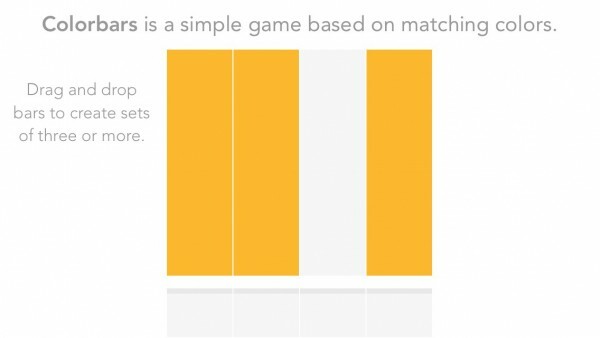 I’ve gone through a lot of games on my iPhone while I’ve had it, but my absolute favorite type of game to play in my spare time are match-three puzzle games. They’re simple, stimulating, and just a great way to unwind after a long day. 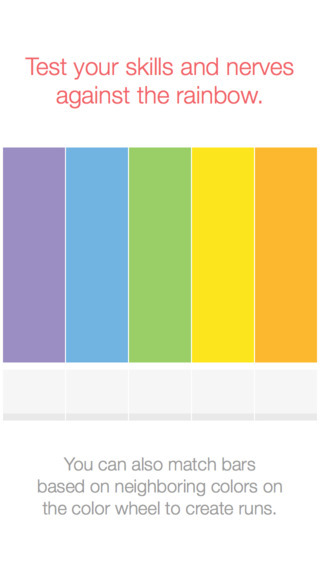 So when I saw Colorbars hit the App Store last night, I became intrigued and decided to give it a try. I love the visuals in the game, as they are minimal yet elegant, something I always like seeing in a puzzle game. 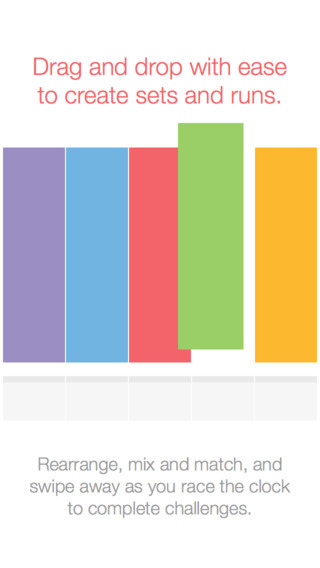 There is whitespace, but it works well here due to the vibrant colors of the rainbow standing out nicely against it. 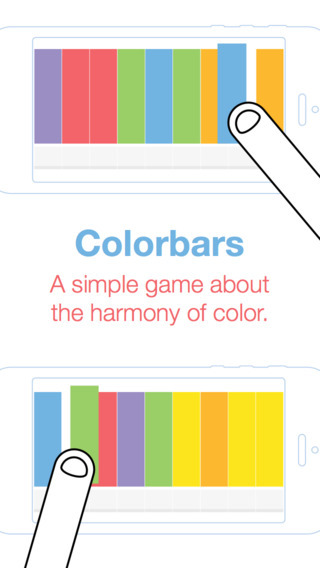 As you can guess from the name, the game focuses on bars of color, so there’s not much to it, but less is more. There are fluid animations, and the sounds are soothing. There’s only one game mode in the game, but that’s all you need when it comes to something like this. 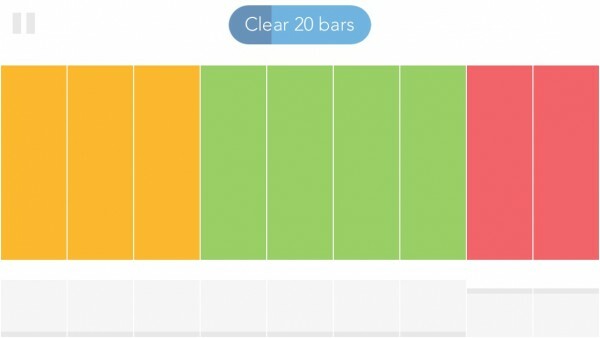 Each round will only grant you a limited amount of time, but that time increases slightly as you match more bars in sets and runs. But once the bars shrink enough over time, they will diminish, and the round ends. There are also six challenges that you can strive for during each game, which will boost your final score if you meet it. 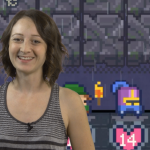 While six goals may not seem like a lot, the challenging nature of the game makes it easier said than done. So how do you play? 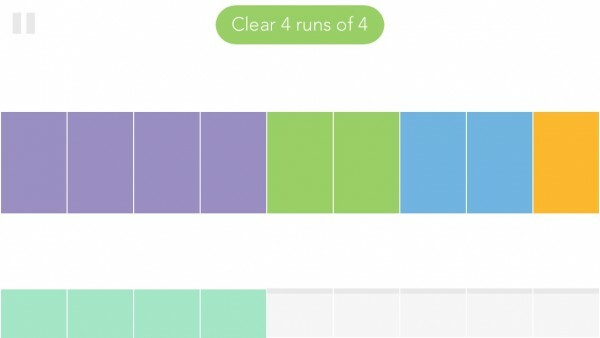 It’s simple — each round will have nine colored bars on the screen at once — you need to match them up in groups of at least three or more to rack up points and extend the remaining time. 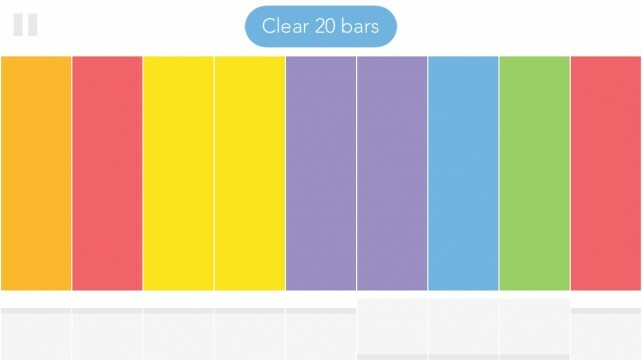 To rearrange the bars, just drag-and-drop them to your preferred spot, then swipe along the bottom to clear out a matching group. But what happens if there are no groups of three that you can make? This is where your knowledge of the color wheel comes in to play, though you do get a cheat sheet when you pause the game if you can’t remember. 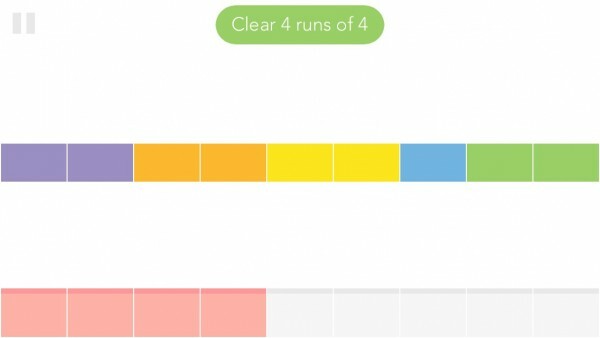 You can rearrange the bars into their proper neighboring order and then swipe at the bottom to clear them out as a run. 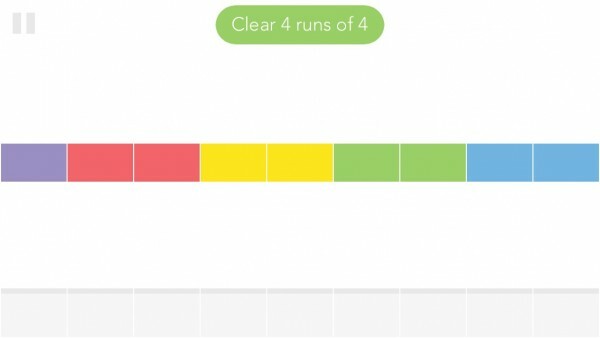 The runs are better for your score, since they are worth twice as many points as sets, and add more time to the clock. 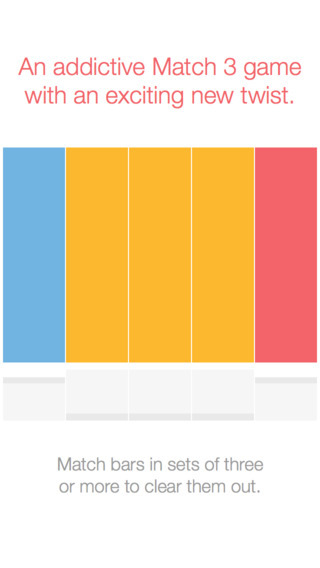 For reference, the order is purple, red, orange, yellow, green, blue, and purple again. The better you are at the game, the more red and purple your own “colorbar” will be. 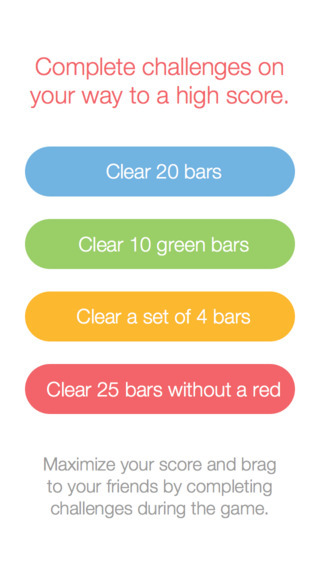 Think of this as your rank — you start out in the blue, and need to work your way up. 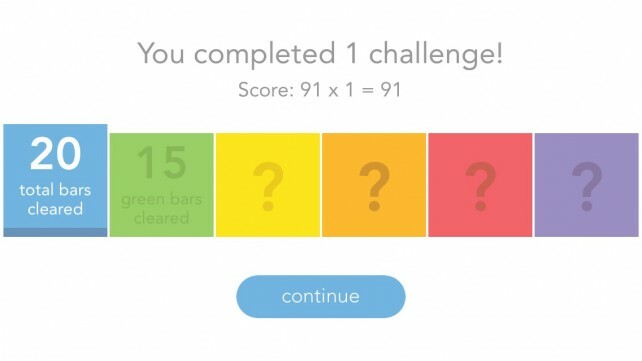 There is also Game Center integration for leaderboards, though there aren’t any achievements to obtain. I’m enjoying Colorbars so far — it’s a deceptively simple matching game that tests your knowledge of colors. 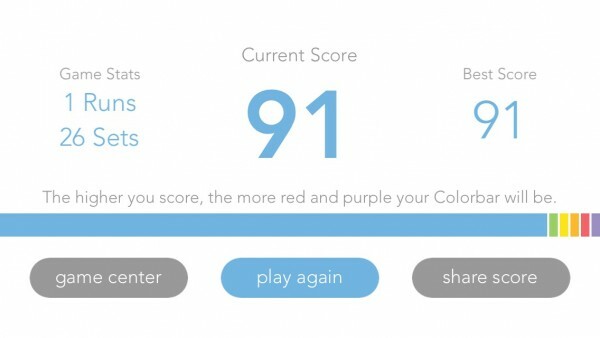 I may not have remembered the order of colors too well before, but this game is helping me remember them better, and in a fun way as well. This is a refreshing and challenging match-three that is sure to please. 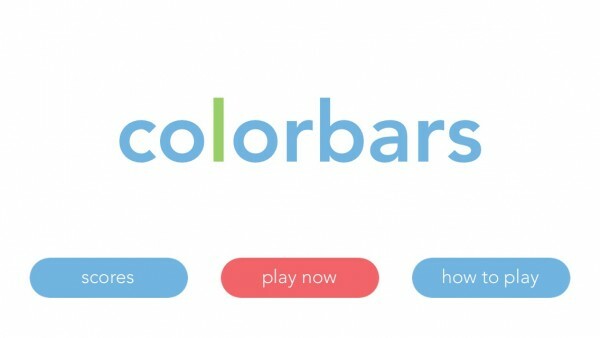 I highly recommend checking out Colorbars if you enjoy match-three puzzle games and color. 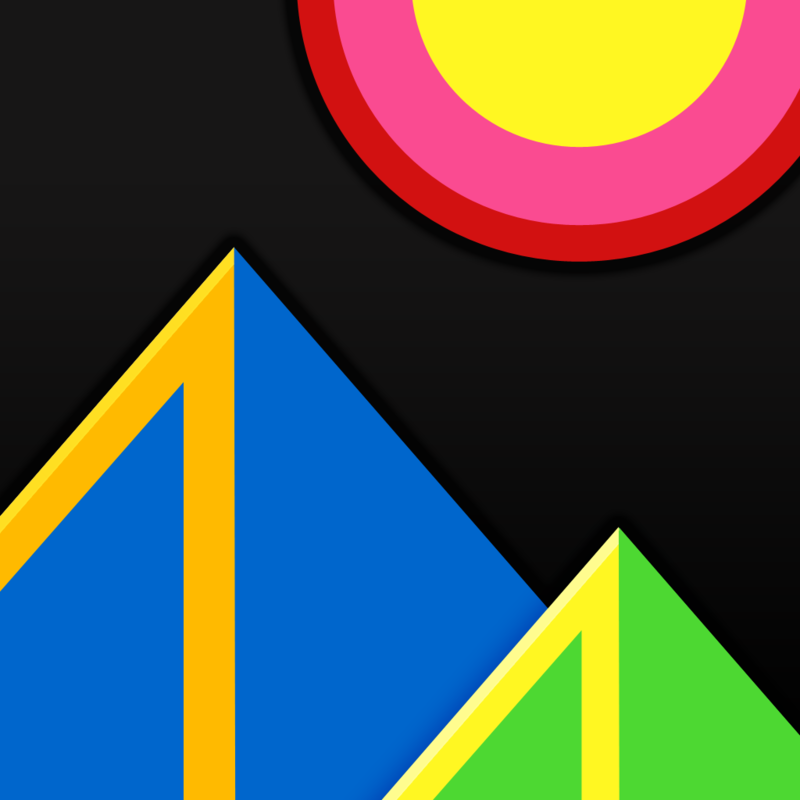 You can get it on the iPhone App Store for $0.99.